Dr. Linda Abujaber | MD for Moms Radio | Carly Snyder, M.D. Posted April 15, 2019 by Carly Snyder, M.D. MD For Moms Radio, Every Wednesday 1pm (ET) on The BBM Global Network, TuneIn and iHeartRadio opens in a new windowor as a podcast on iTunes. This week on MD for Moms, I’ll be interviewing opens in a new window holistic integrative pediatrician Dr Linda Abujaber about what it means to approach various topics using an evidence based, medical and homeopathic approach. We will discuss a range of issues spanning the gamut from how to address feeding issues in newborns, how to reduce the risk and mitigate the impact of various food allergies in babies and older kids, and which supplements are safe for kids. We will also spend time discussing the topic of Dr. Linda’s newest book, childhood anxiety, including the parent’s role in helping a child manage their feelings rather than bottling their emotions and feeling unnecessary shame. Lots to discuss on this week’s MD for Moms. Dr. Linda Abujaber, M.D., owned and ran her own Holistic Integrative Pediatric practice for 15 years while she raised two very active children who are grown up now and who make her very proud! 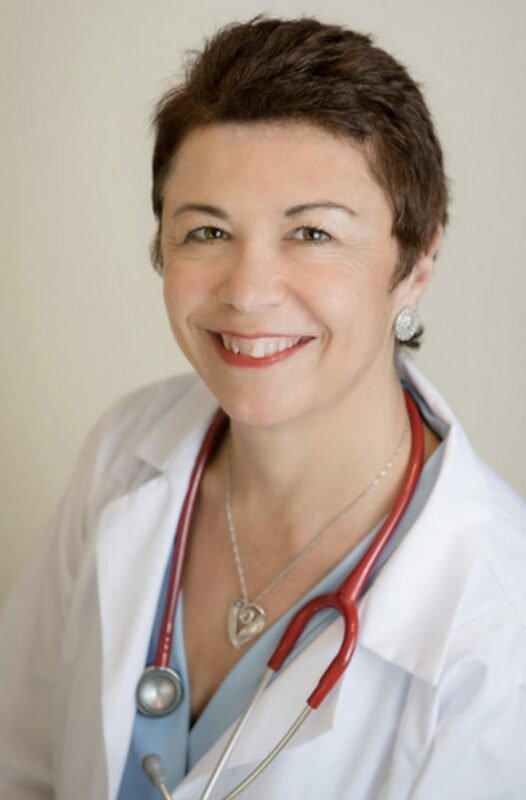 Dr. Linda started out as a traditional medical doctor and is board certified in General Pediatrics and Pediatric Infectious Diseases in addition to her Integrative and Holistic Medicine Board certification. As a result of health challenges in herself, her family and in many of her patients she found the traditional medical model lacking so explored many varieties of holistic healing techniques which she has successfully used for herself, her family and on the many mothers and children who have sought her help over the years. She is trained in Acupuncture, Clinical Homeopathy, Pediatric Hypnosis, Reiki, Energy Medicine, Grief Recovery and she is well versed in the use of food, herbs and supplements to keep you and your family healthy. Dr. Linda brings you information, tips and skills she learned through extensive training and over 30 years of experience in caring for parents and children on two continents. 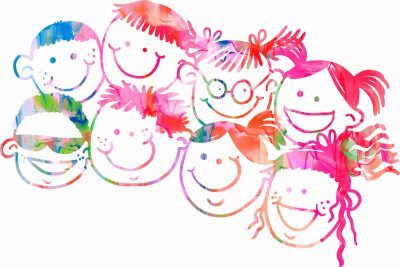 She wants to share this knowledge with parents everywhere so they have the confidence of knowing they have reliable evidence-basedinformation and helpful tools to raise healthy happy children and to be healthy and happy themselves. In addition to “The SuperDad Formula” a book she wrote for expectant and first time dads who want to take an active role in raising holistically healthy newborns, she is working on a second book “Treating Anxiety in Kids Naturally” to educate parents about hidden causes of anxiety and what they can do, at home, to support their kids. She is in the process of developing online courses to go with these books for busy parents who want to learn more. She has a blog AskDrLinda.com, where she covers a variety of holistic health issues, and an online second opinion practice for parents who want to work one on one with her AskDrLinda.com/second opinion.